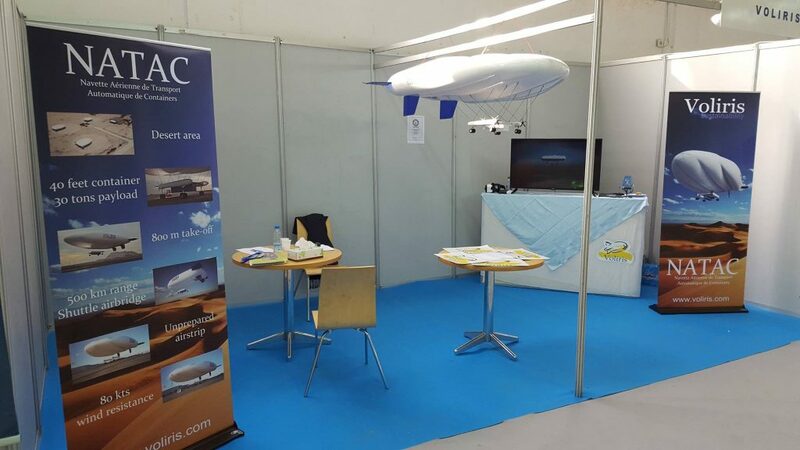 We are present on the International Exhibition of Transport and Logistics at Algers from 21 to 26 November 2016. During this exhibition, we had the honor of welcoming the Algerian Minister of Transport on our stand. 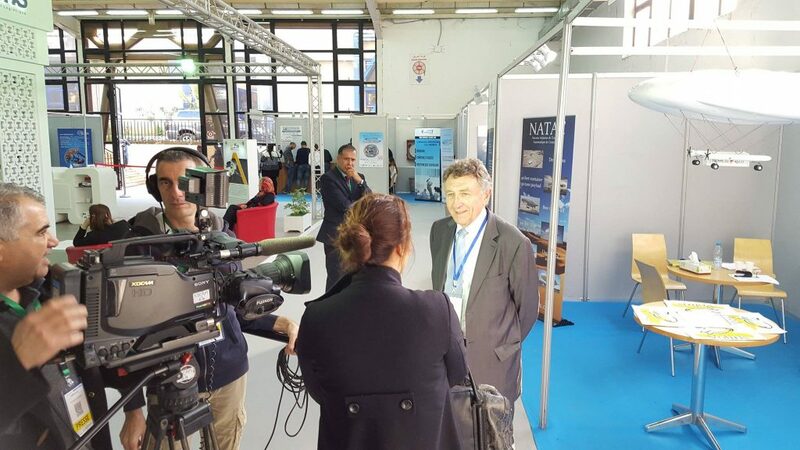 Find our remarkable participation with the interview of Alain Bernard at the JT of Canal Algeria on our Facebook page!